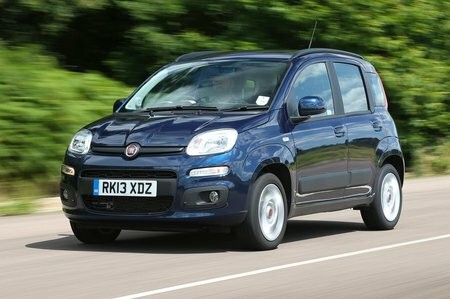 Fiat Panda Boot Space, Size, Seats | What Car? The tall body ensures plenty of head room all round, and there’s reasonable leg room in the front. However, leg room is tight in the back, despite the upright seating position, and you’ll need to spend extra if you want five seats instead of four. The Panda’s boot is small yet well shaped. 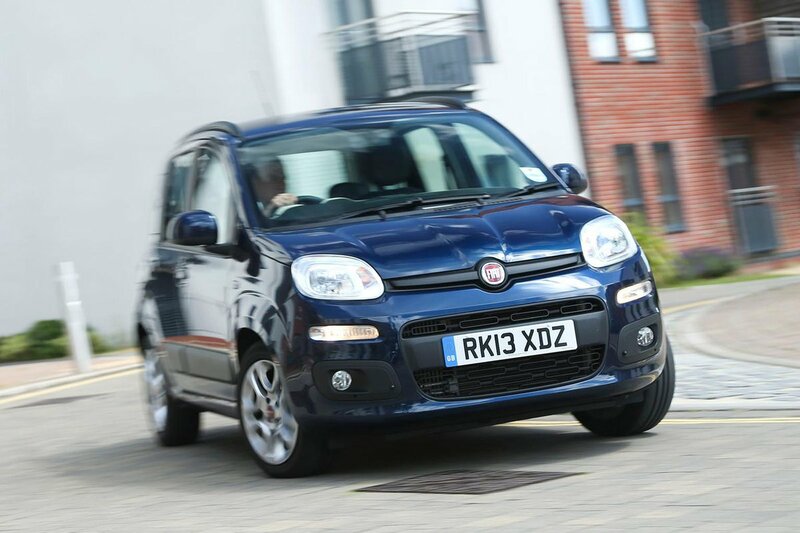 As standard, the Panda features a folding rear bench, which means if you fold it down then you lose all rear seating. It does give you a lot of space, however. You’ll have to head to the options list if you want a split-folding rear seat setup, either with four seats and a 50/50 split or a five-seat setup with a 40/60 split. Options include a folding front passenger seat, which makes carrying long items easy; it’s offered on Lounge, Trekking and 4x4 variants. 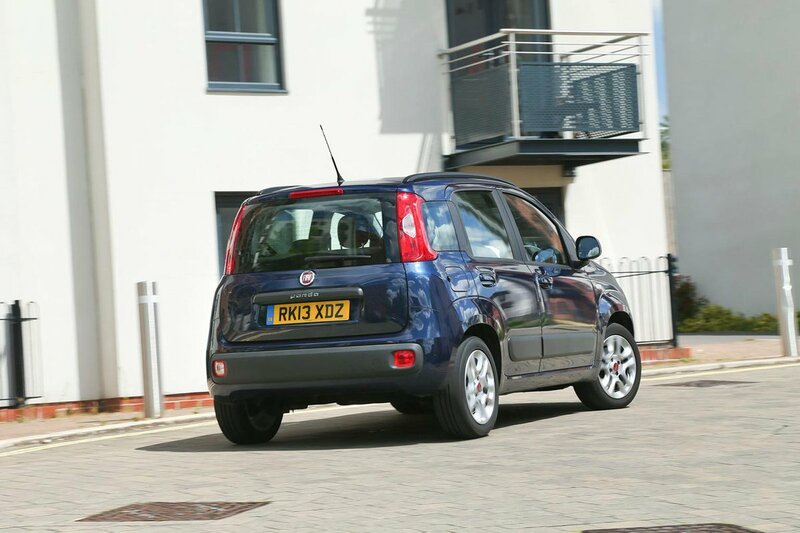 Fiat offers a neat roofbox, too, as well as other practical upgrades such as ski racks, a bicycle rack and even a kayak rack.